** CURRENTLY UNDER OFFER!! 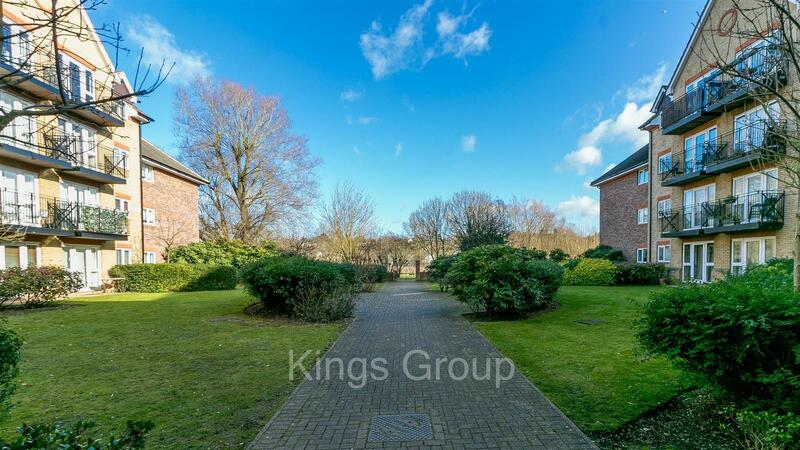 **Immaculate two bedroom apartment located a close walk to Ware Overground Station. Boasting its excellent size kitchen. 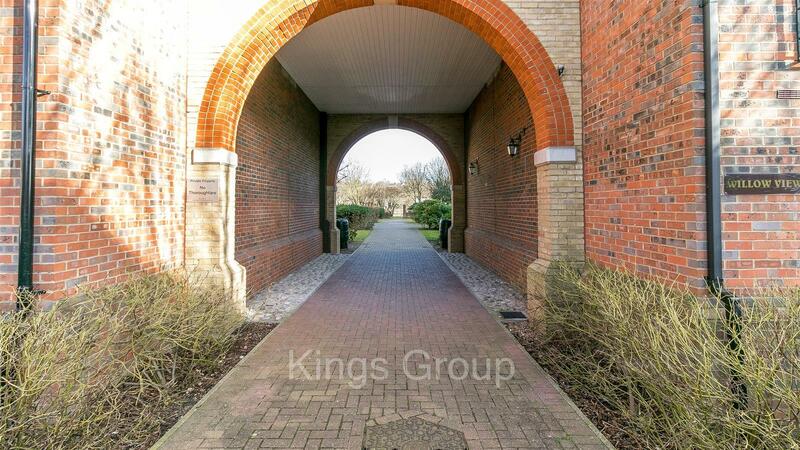 spacious lounge-diner, large bedrooms, balcony offering beautiful views of the river. Allocated parking with a garage along with masses of visitor spaces. Available late January - call to book your viewing.